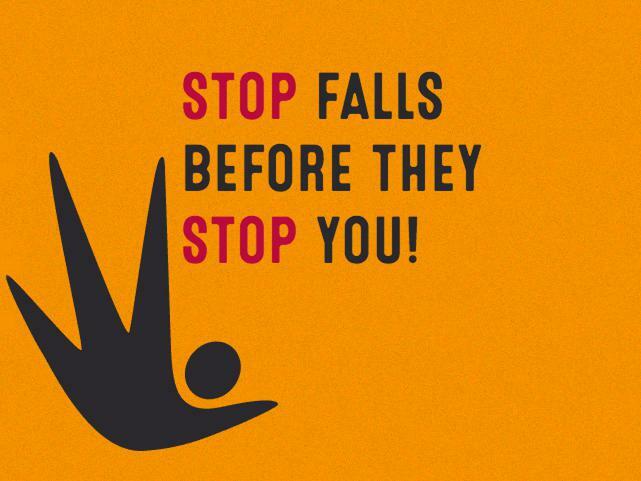 Industry wide HR group formed. 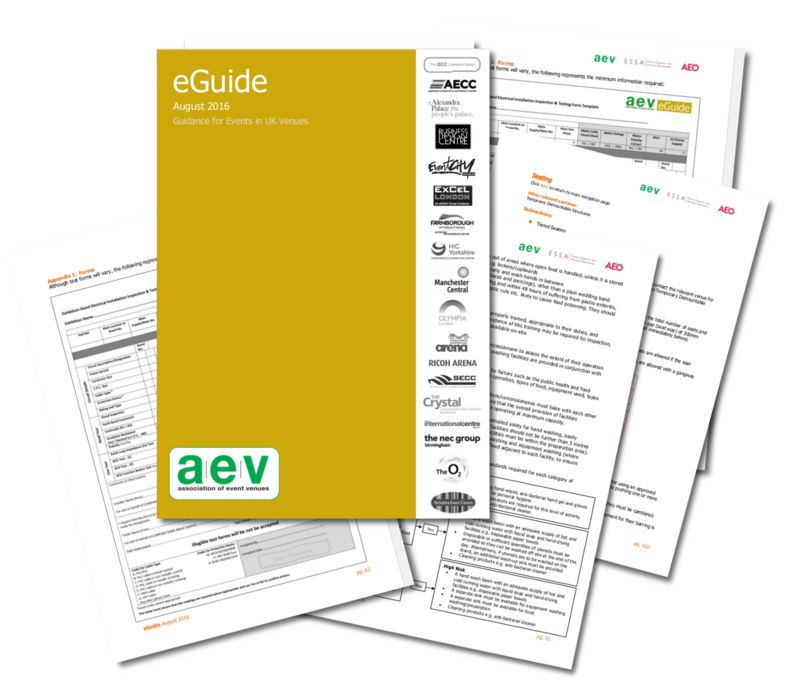 Summer 2016 eGuide now available from AEV. 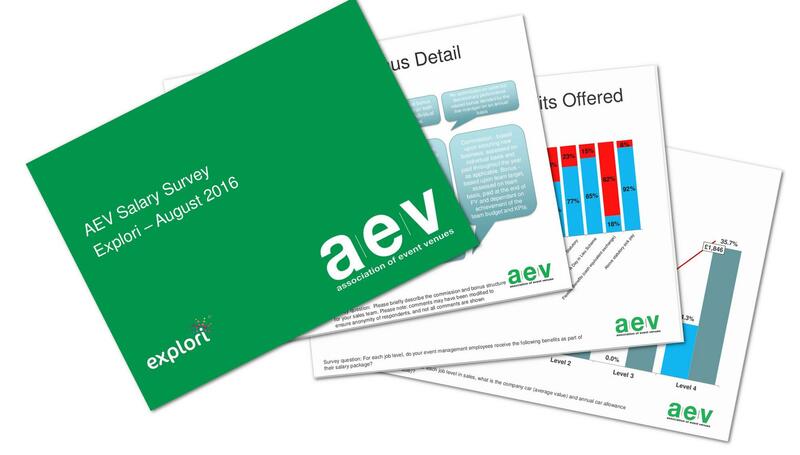 AEV publishes 2016 salary survey.